Producing a TV show is fun and almost every day we get funny pictures from the set. Funny pictures call for even funnier captions and TeamMarcoPolo is chock-a-block full of awesome captions. You think you can be as funny as TeamMarcoPolo? The funniest captions will be featured on this Blog! Can’t come up with an idea? 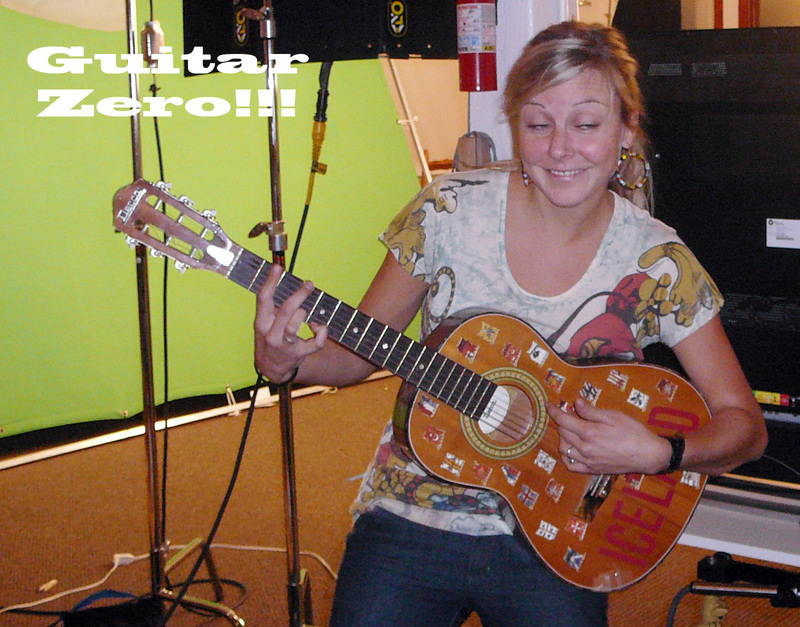 Check out our other Photo Caption Contests! 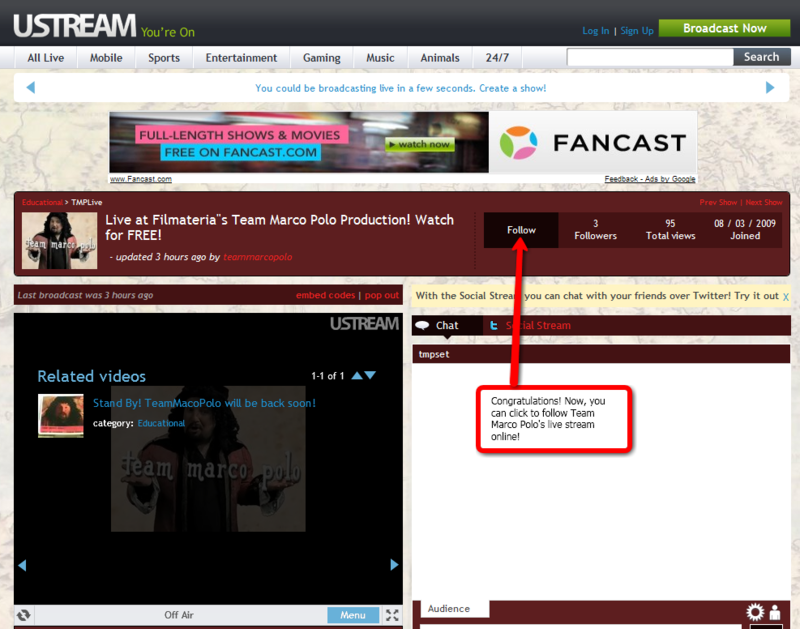 Did you know that Team Marco Polo is streaming live from the set? This is as close as you get to being behind the scenes without actually standing behind the camera! We are live streaming between 9am and 5pm (PST) every week day. 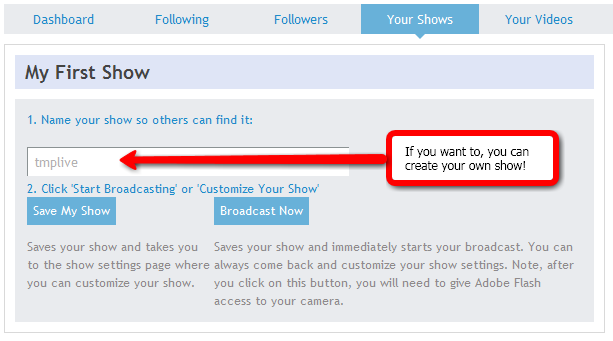 Here is how you can follow TMP’s stream on Ustream! 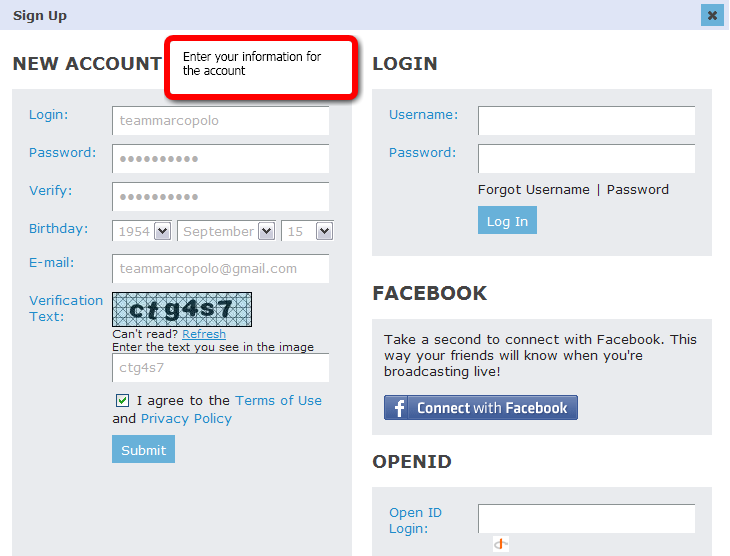 And the information for your profile. Next: connect with your friends who have their own stream. Creating your own channel is optional! 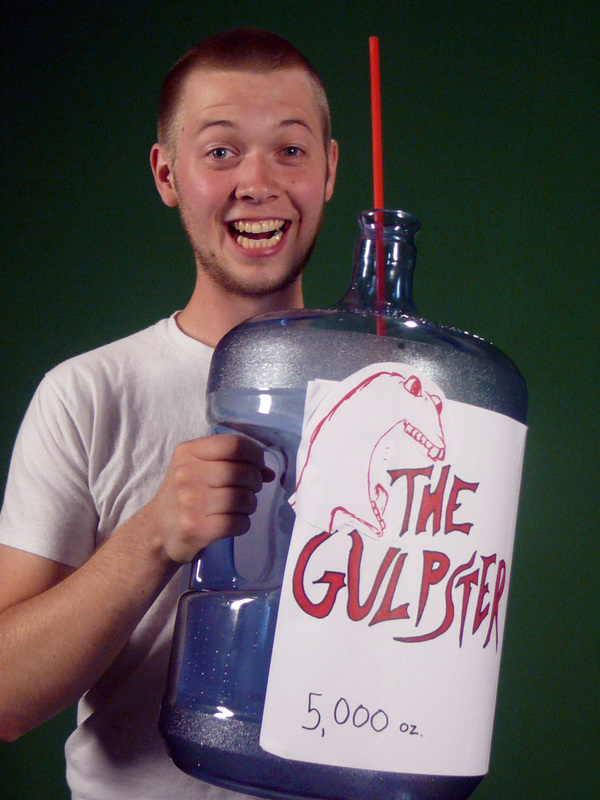 Make sure to “Follow” TMPlive – now you can see the film set between 9am and 5pm every weekday! Team Marco Polo gets the fans right on the set! 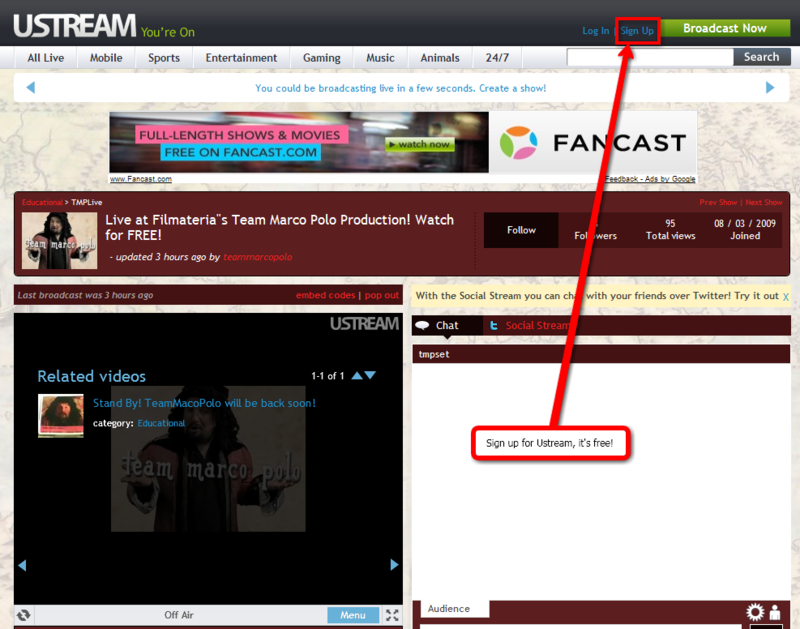 Since this morning, the Team Marco Polo production is LIVE! Viewers can watch the TMP Team on set! 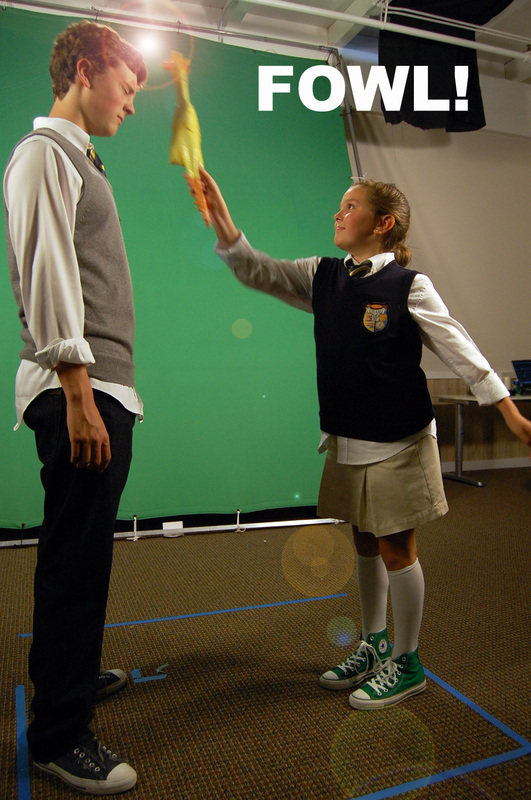 Check out the shooting of this great Kids TV Show! 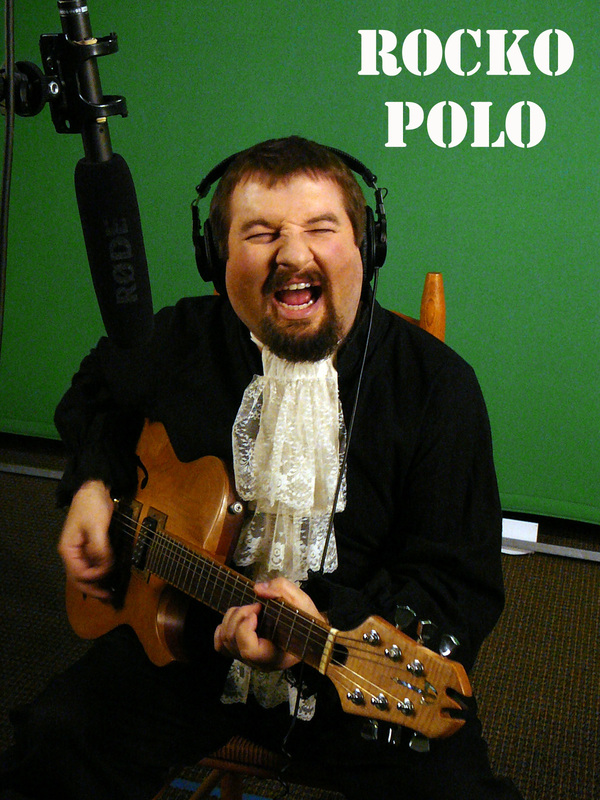 We got a Winnaaaaa: Matt from Seattle said:”Rocko Polo” when visiting the set!